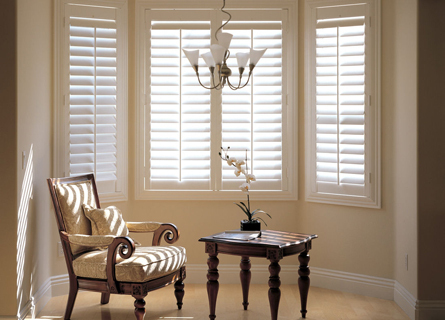 Shutters are a timeless and functional window covering that will last far longer than any other product (50+ Years). 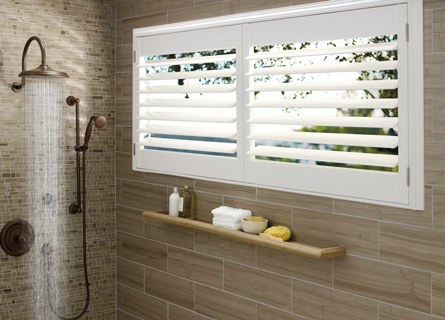 At Boise Blinds we sell Norman Shutters and we believe they are the best shutter on the market and at an affordable price. 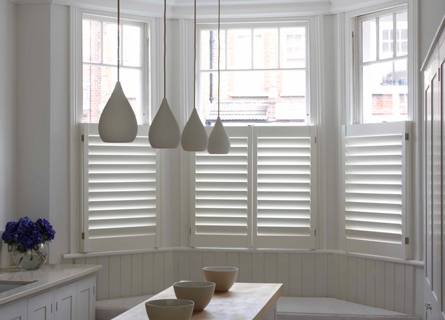 Our composite shutters come with features such as invisible tilt and and ABS polymer coating, and we offer plantation shutters as well. Installation is always free. Guaranteed never to warp, crack, fade, chip, peel or discolor, regardless of extreme heat or moisture.